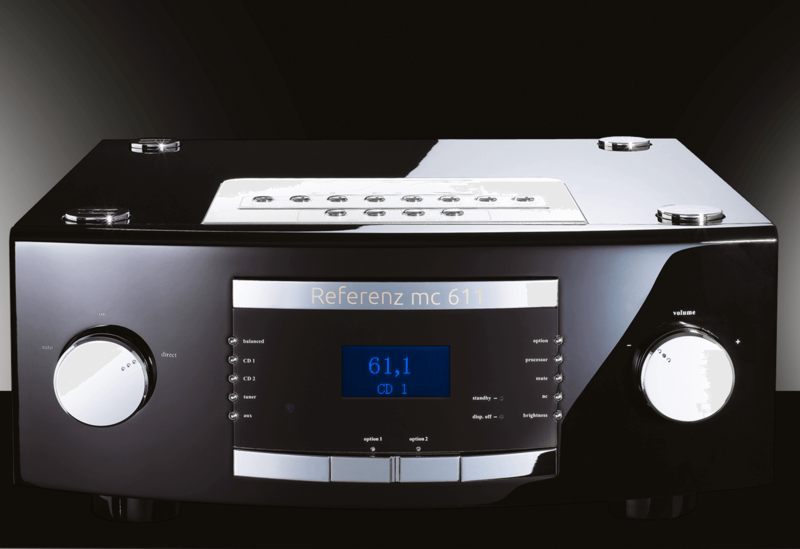 The mc 611 is one of the most extraordinary reference preamplifier in the market. 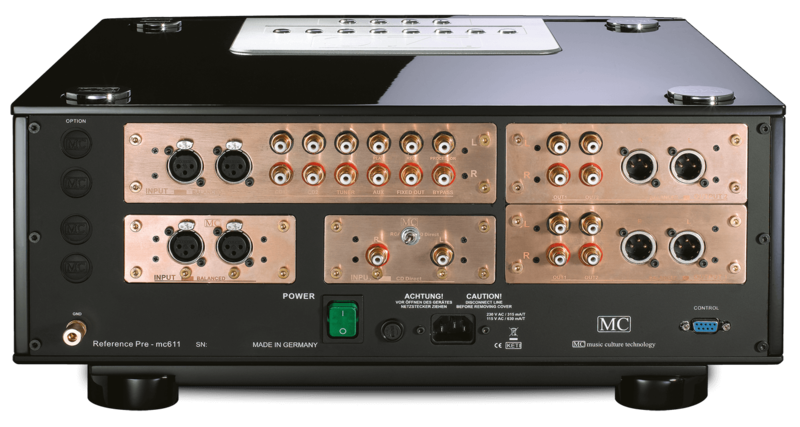 To carry on MC’s amplifier successes as such our awarded models 601 and 701. 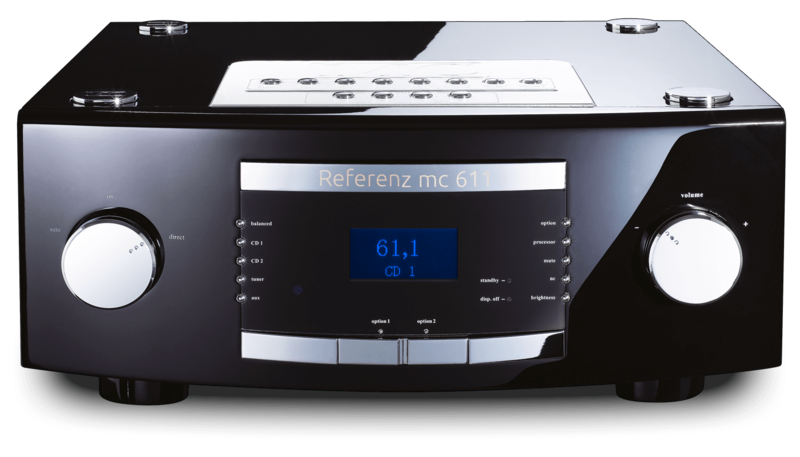 (Continue Three Years Editor Choice Award and Golden Ear Award) MC development team continue to develop a double quality new model for our reference line. 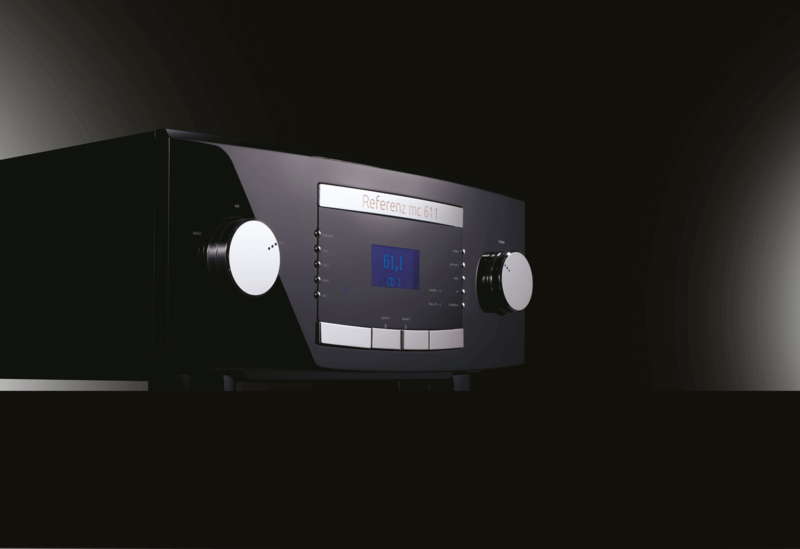 The lowest distortion @0.0003% with vitality sound you never heard! 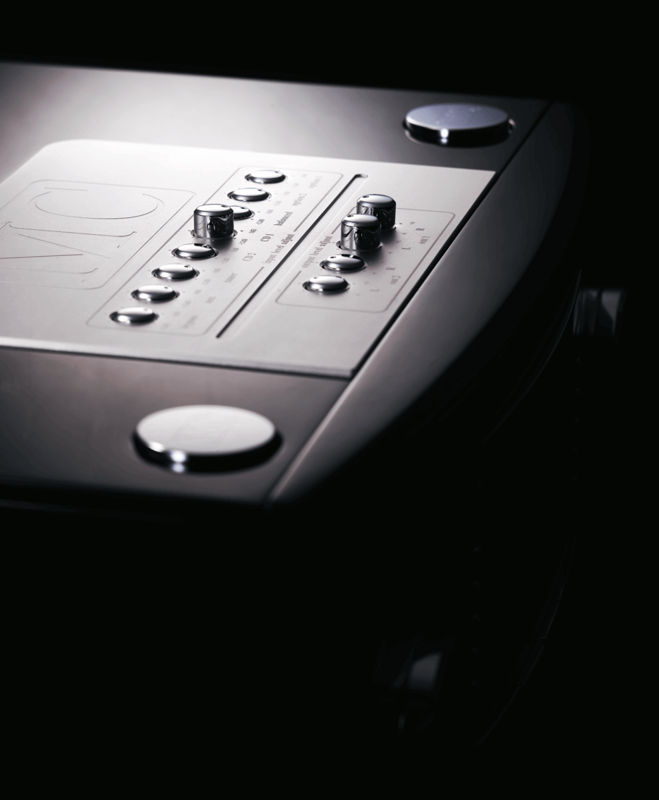 “A Proven Sound Technology” that enabled MC to go to the next level with many good reviews and awards achieved recently. 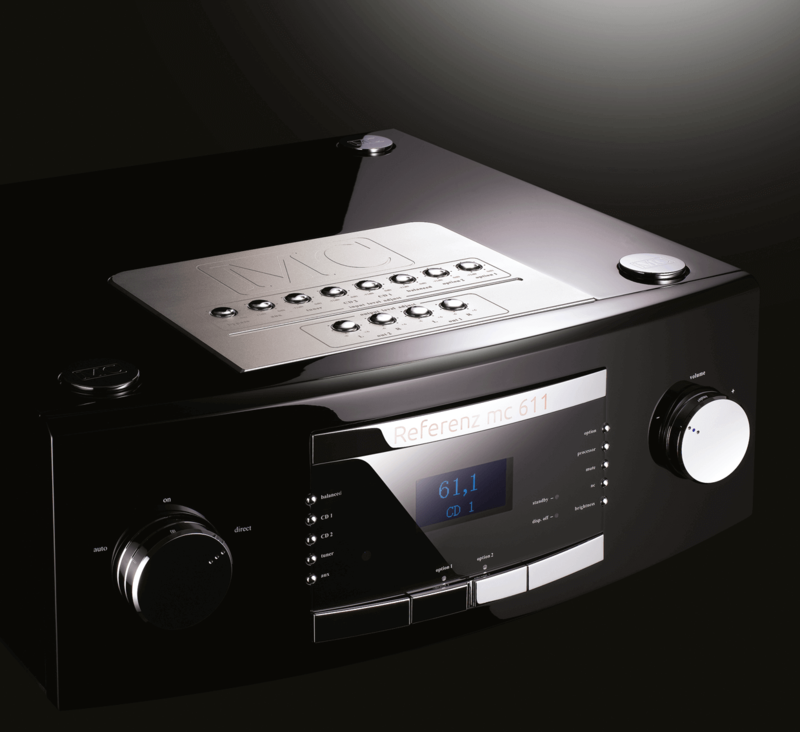 We continue to dedicate our advanced design and our experience to the quest of the best possible sound reproduction.We maintained the key features of our in-house unique design such as the technology for signal transmission, fully shielded circuits, special materials and selected components for amplifier technology.